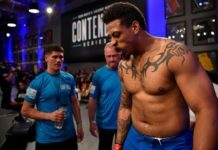 Former NFL star Greg Hardy, after three wins as an amateur and another three as a pro, has his UFC debut set, as he’s set to join UFC Brooklyn in January. 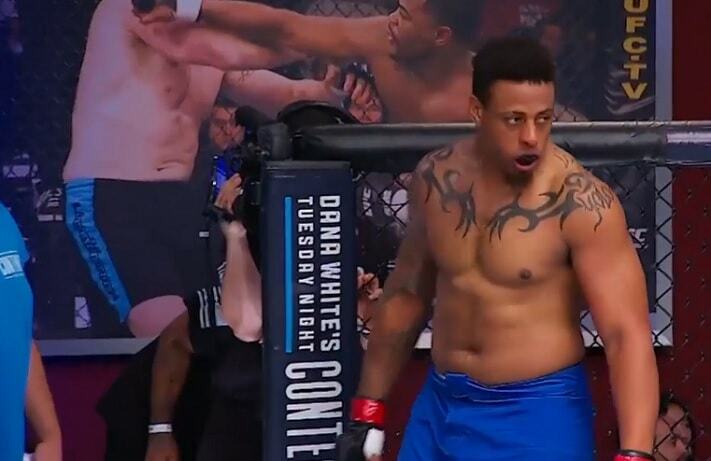 Mired by controversy, former NFL star Greg Hardy has managed to make a successful go of it in MMA thus far. After accusations of domestic violence derailed his football career, Hardy made the switch to mixed martial arts, and managed to land himself a tryout on Dana White’s Tuesday Night Contender Series earlier this year. The fight was a success, and whatever your thoughts on Hardy as a human being, Hardy the fighter continued to shine from there. Now, he’s getting his shot in the UFC, per a report from ESPN. 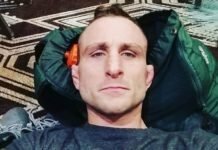 Winning a developmental deal with the UFC on the Contender Series in June, he fought on the show a second time in August. He was then loaned out to the Xtreme Fight Night promotion in September, where he was victorious again. After three pro wins in 2018, it seems he’ll move to the big leagues to start 2019. ESPN’s Brett Okamoto cited Dana White in revealing that Hardy will make his first trip to the octagon at UFC Brooklyn in January. Hardy looks to be facing Allen Crowder (9-3, 1NC) in his debut. 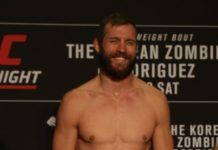 Crowder won his way into the UFC on the Contender Series as well, back in 2017. He lost his debut in December of last year at UFC 218 to Justin Willis, and has not fought since. ‘Pretty Boy’ had been on a four-fight win streak prior to the Willis loss. He suffered a defeat to current UFC heavyweight contender Curtis Blaydes earlier in his career. UFC Brooklyn, the promotion’s debut on ESPN+, takes place January 19 at the Barclay’s Center in Brooklyn, NY.